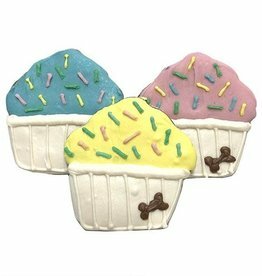 All new cupcake treat, larger and even cuter than before. Carob and peanut butter treat. We have infused each bath bomb with Kaolin Clay which is excellent for normal to dry skin types and helps to gently cleanse and exfoliate the skin. 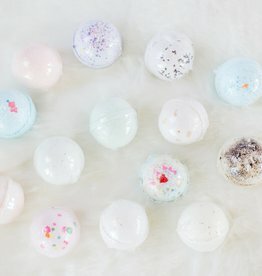 We have infused each bath bomb with Kaolin Clay which is excellent for normal to dry skin types and helps to gently cleanse and exfoliate the skin. Simply add (1) one bath bomb to tub and watch as the fun begins. 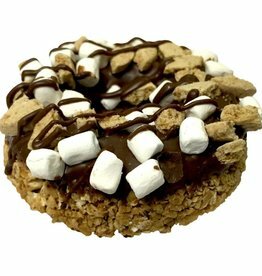 Share this traditional campfire treat with your best friend! 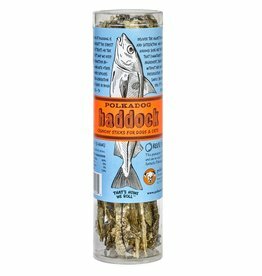 The Cod we use to make these crunchy sticks is wild caught in season by local fishermen on small boats in Alaska. 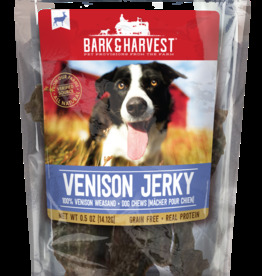 We hand-roll and slowly dehydrate each skin in our Boston kitchen to create this savory, healthy treat. 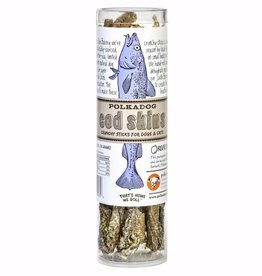 We sailed the ocean far and wide to net our latest delicious and nutritious single-ingredient offering from the sea. 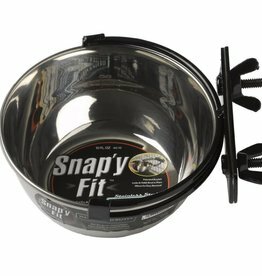 High-grade stainless steel bowls with rust resistant brackets for elevated feeding. 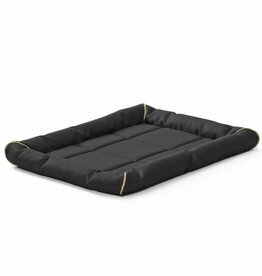 We fashion our QuietTime® MAXX Pet Bed of a water-repellant polyester that helps make care easy and keep bedding dry. This high-flying, human-hand-friendly frisbee for dogs is lightweight yet tough. 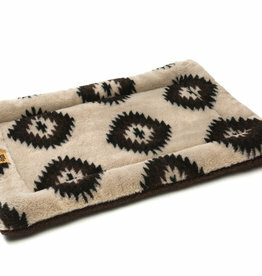 Gentle on dog's mouthes, Zisc is soft, pliable, flotable and flies far. 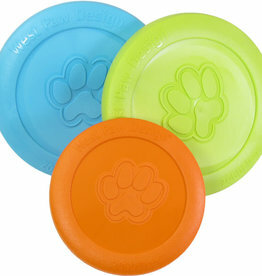 New Dash® frisbee for dogs has an aerodynamic design making it easy for humans to throw and fun for dogs to fetch.